The SheerForce InvisiGlass case for iPhone 8 Plus and iPhone 7 Plus provides advanced protection against scratches. Shock-absorbent sides survive drops and impacts without adding bulk, allowing the SheerForce InvisiGlass Case to be thinner than the leading competitor. 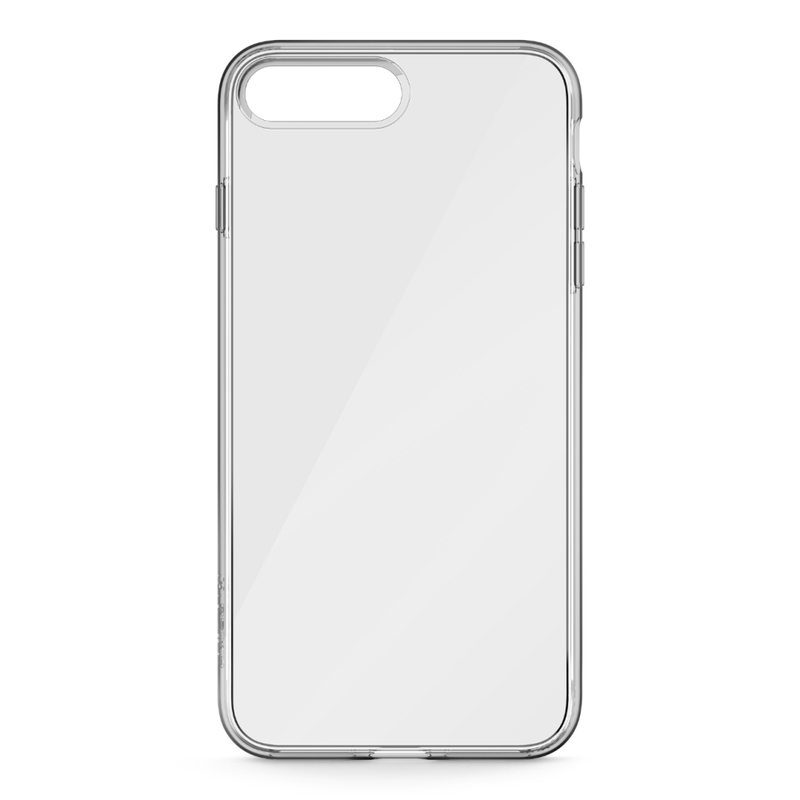 All the while, the crystal-clear case doesn’t compromise your iPhone’s elegant style. 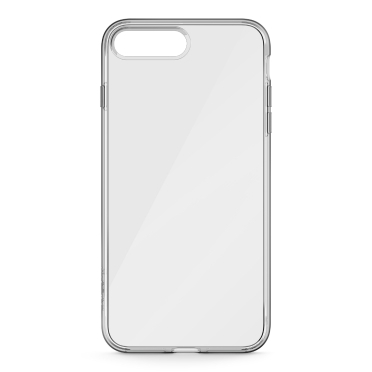 Constructed of materials that resist smudging, dirt and UV damage, so your case maintains its clarity. 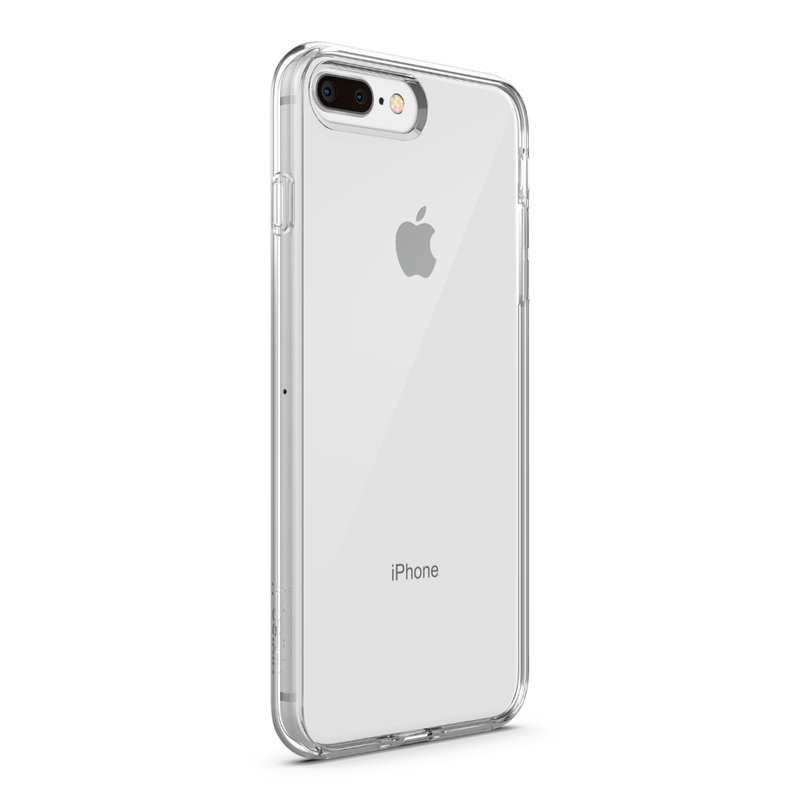 Celebrate your iPhone’s style with a layer of protection so clear and lightweight, it’s almost like it wasn’t there at all. InvisiGlass was originally developed for screen protection and has been added to the back panel of this case to provide ultimate scratch protection and clarity. There’s no need to remove your iPhone from its case to power up. 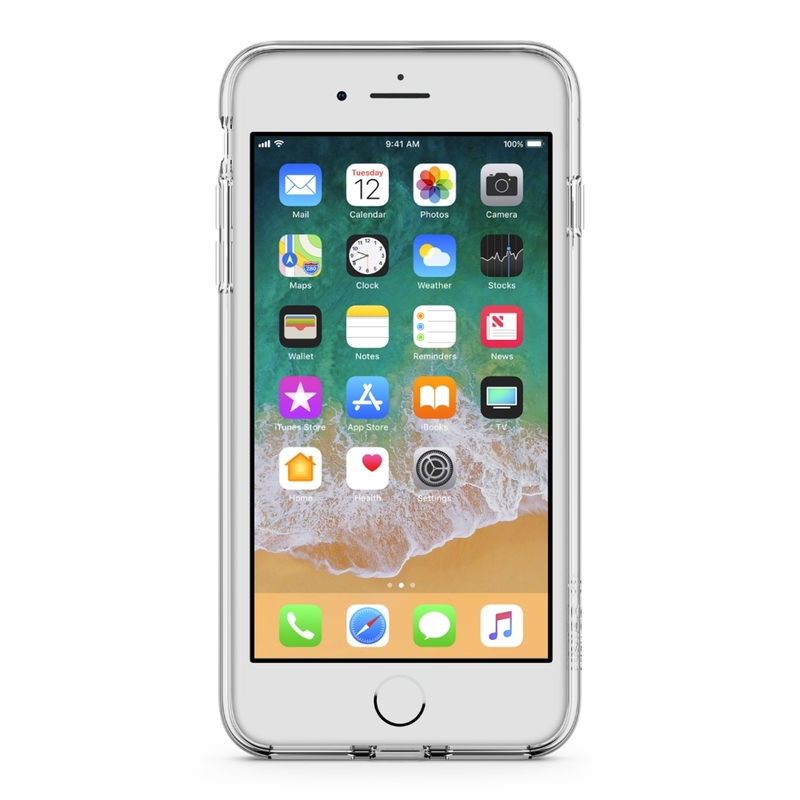 The SheerForce InvisiGlass Clear Cases have been designed with wireless charging in mind and are compatible with Belkin Qi-enabled wireless chargers. Accidents happen, now you can enjoy the peace of mind that your iPhone has a protective shield when they do. 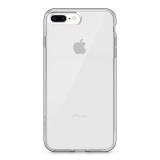 Designed to protect your iPhone from drops and impacts up to 3.3 feet, the sides are constructed of a material that disperses force of impact. 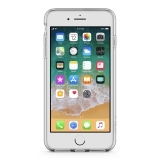 When your iPhone is placed screen down, a small raised edge provides space between your screen and the surface to help prevent damage to your screen. The next time you check your alerts, you won’t be surprised by an unsightly scratch. 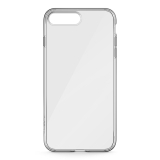 The case is designed to maintain total access to your iPhone’s features. The Lightning port, speakers and ringer are not covered while the volume and power buttons provide a responsive ‘push+click’ feel. *Based upon tests of InvisiGlass compared with Polycarbonate. Actual results may vary.